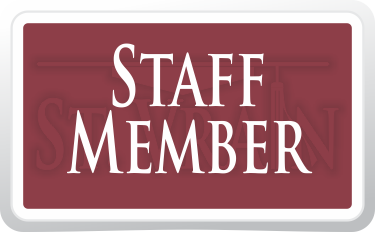 Student must be rostered into a section (please call your Registrar if you need IC roster assistance). That section must have a Primary teacher assigned. It has been at least 48 hours since conditions one and two were entered into IC. Teachers and students will not have access through Ceran until rosters are complete and accurate. Schoology courses are not visible for Middle School students until August 13. Teachers are able to see them now. High School students and teachers are able to view their schedules now. To access the knowledge base, open this course and click on the “Digital Curriculum Knowledge Base” folder. In this folder resources can be found for every digital curriculum program used at your school, including curriculum content. Whether you need general information about a program or answers to more specific questions, the tools you need are here. 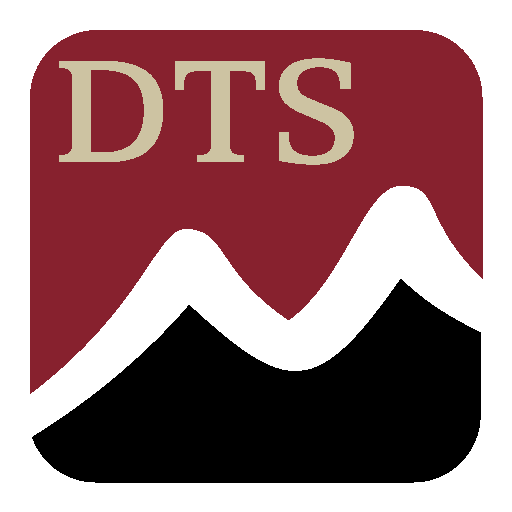 And if you don’t find all the information you need, DTS now has a “St. Vrain Schoology Help Chat” group. This is a Q&A style group on Schoology where members can post and answer questions for one another, creating a dynamic help center. 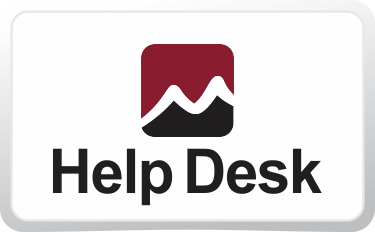 To join this group, log in to Schoology and click “Groups.” Then, click “Join” and enter this access code: VHH2D-TCX7W.